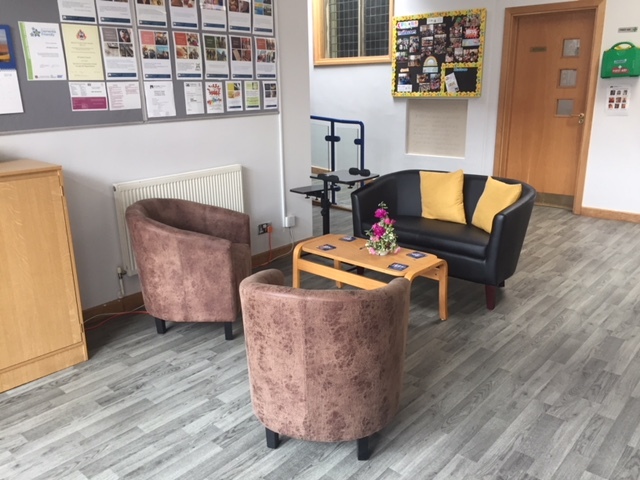 We are conveniently located off Yarm road, close to the towns of Stockton, Middlesbrough and Yarm, and only a short journey from the A19 and A66. 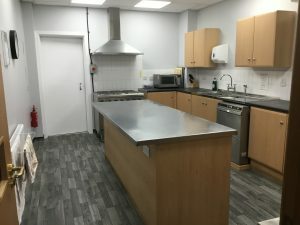 The Centre’s rooms boast excellent, flexible facilities, which include a large multipurpose use hall, a foyer and a fully equipped kitchen with commercial dishwasher etc. The Centre has a double door entrance with disabled access ramp and disabled toilet. We also have baby changing facilities and a dedicated car park. 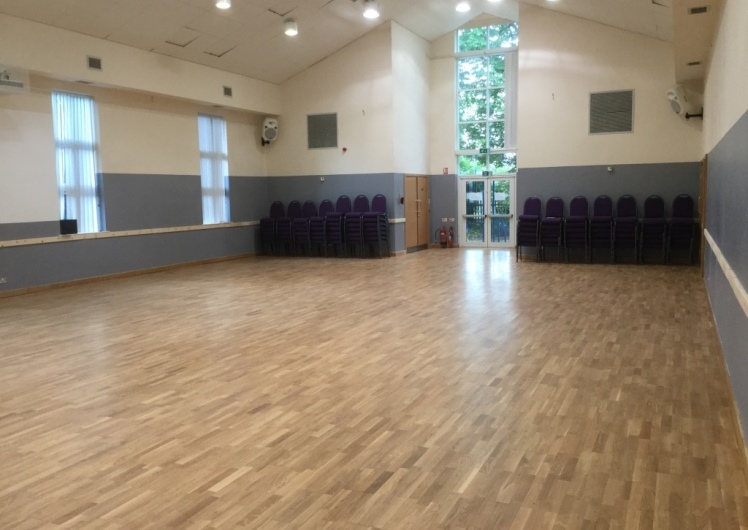 The whole centre was built in 2005 and is an ideal venue for wedding receptions, meetings, conferences, dances and parties. We offer a discount for 12-13 week term hire. Please contact the church office for further details including availability and hire rates.